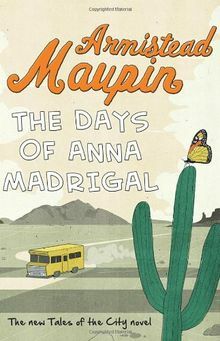 The ninth novel in Maupin's bestselling 'Tales of the City' sequence follows one of modern literature's most unforgettable and enduring characters: Anna Madrigal, the legendary transgender landlady of 28 Barbary Lane. Now 92, and committed to the notion of 'leaving like a lady', she journeys into the dusty heart of her Depression childhood to attend to unfinished business she has long avoided. Michael Tolliver lebt: Die neuesten Stadtgeschichten.